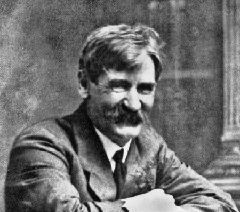 Henry Lawson was born in the New South Wales gold fields in 1867, and went on to live a colourful life, becoming one of the best known Australian writers of his generation. He wrote short stories and ballad-like poems, illuminating the lives of rural, working Australians. 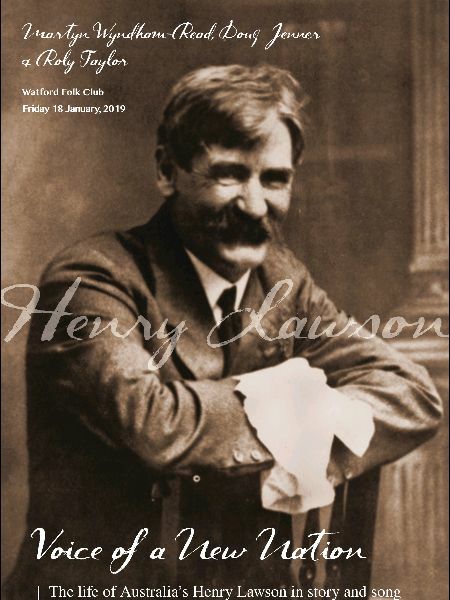 Lawson is often called “Australia’s greatest writer.” During the colonial period, he travelled extensively, and was frequently published in the Bulletin. He died impoverished in 1922. Martyn Wyndham Read worked on Australian sheep stations in his late teens, where he heard the station hands singing the old songs. 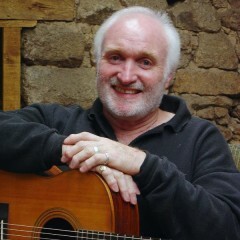 He became part of the Australian folk scene in the 1960s, and after returning to England he became known for his performances of Australian songs, including his own settings of some of Henry Lawson’s poems. Doug Jenner performed in Australia with the late Chris Kempster, an authority on the life and works of Henry Lawson. He plays in the Bush Band “Buckley’s Chance”, runs the fortnightly Kimpton session, and is a founding father of the Kimpton Folk Festival. Roly Taylor is a musician, digital consultant and radio producer. 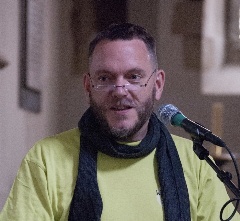 His work with BBC music includes Radio 3, BBC Proms and BBC Director of Digital Learning and and Participation at National Opera. 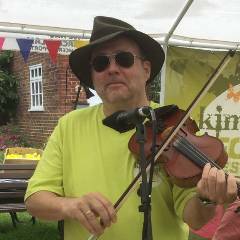 He performs with WTF duo and is a Trustee of Kimpton Folk Events.